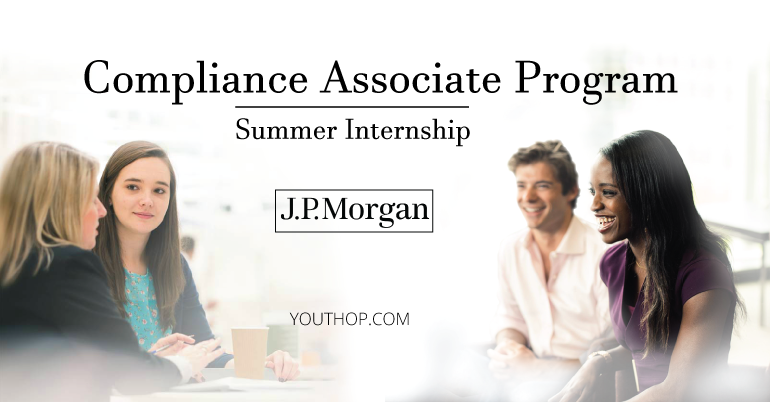 Apply for the Compliance Associate Program- 2019 Internship at J.P.Morgan. Join the Compliance teams in developing solutions that drive business growth in a complex global regulatory environment. Interns will help advise on the impact of existing and future regulatory requirements on J.P. MORGAN’s various businesses and products. By providing independent analysis of new business strategies, product lines, policies, operational processes, risk mitigation and internal controls, they will help businesses maintain operations and take advantage of global opportunities. J.P. Morgan is a leader in financial services, offering solutions to clients in more than 100 countries with one of the most comprehensive global product platforms available. They have been helping clients to do business and manage their wealth for more than 200 years. The business has been built upon core principle of putting our clients’ interests first. This 10-week program offers Summer Associates an opportunity to work with professionals across Compliance assisting on projects that directly impact how we do business. 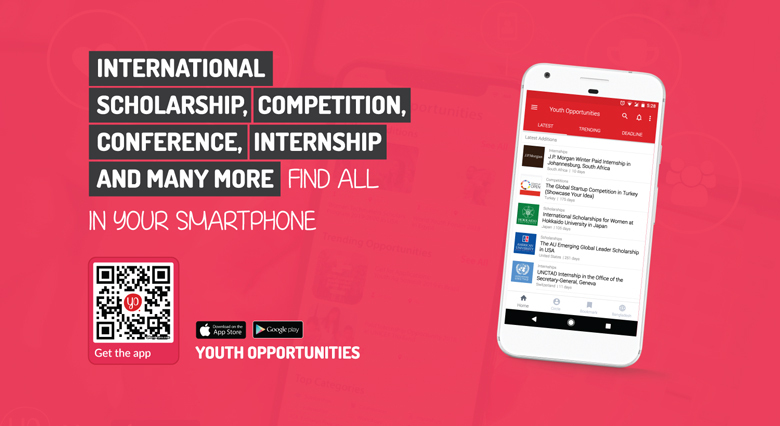 While day-to-day work various based on your team, you’ll interact with senior management, develop working knowledge of regulations and laws that apply to the businesses in various locations, gain a comprehensive understanding of business strategy and collaborate in global teams. You’ll use your analytical skills to evaluate risk related to controls across lines of business. By making sure the businesses are doing the right thing, they’re free to innovate and develop new products and services, knowing they will upholding the highest standards. Summer Associate program will prepare you for your next career move. Associates who successfully complete the program may receive offers of full-time employment in Compliance starting after graduation. You should have an interest in business, finance and the law as well as the ability to apply what you know to complex situations. Professionals from a variety of backgrounds, experience and skills to join the team. Have the highest standards of integrity and professionalism with a strong work ethic. Have strong attention to detail and be able to see the big picture. Idependent, analytical thinkers who can quickly adapt to new situations. Able to clearly communicate with all types of people and provide advice to businesses.